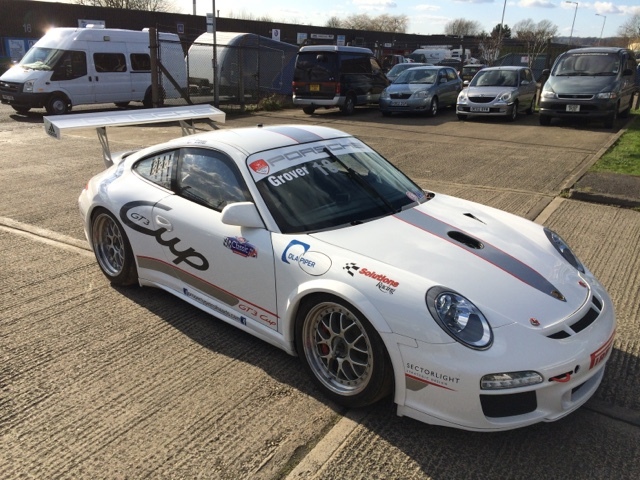 This Sunday we are back at Silverstone for the first shakedown of the 997 cupcar for 2016. The winter has seen an extensive rebuild of the car, new gearbox, clutch, suspension, brakes etc etc so a lot to fine tune before the racing starts. Weather looks promising and helpful to have a full day and a few friends on this blog are coming along to support the event and see the variety of machinery that is expected there. No entrance fee, so if you are nearby and fancy dropping by we are in garage 1C of the heritage pits all day, it's a Goldtrack day, so just mention that at the front gate.